You have just discovered the literary masterpiece that answers your questions about God, life in the inhabited universe, the history and future of this world, and the life of Jesus. 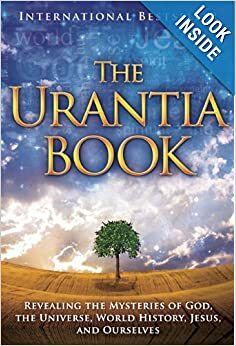 The Urantia Book harmonizes history, science, and religion into a philosophy of living that brings new meaning and hope into your life. 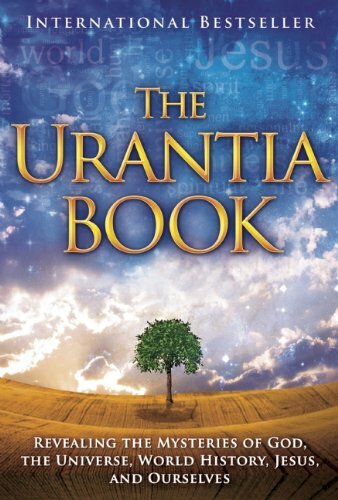 If you are searching for answers, read The Urantia Book! The world needs new spiritual truth that provides modern men and women with an intellectual pathway into a personal relationship with God. Building on the world’s religious heritage, The Urantia Book describes an endless destiny for humankind, teaching that living faith is the key to personal spiritual progress and eternal survival. These teachings provide new truths powerful enough to uplift and advance human thinking and believing for the next 1000 years. A third of The Urantia Book is the inspiring story of Jesus’ entire life and a revelation of his original teachings. This panoramic narrative includes his birth, childhood, teenage years, adult travels and adventures, public ministry, crucifixion, and 19 resurrection appearances. This inspiring story recasts Jesus from the leading figure of Christianity into the guide for seekers of all faiths and all walks of life.